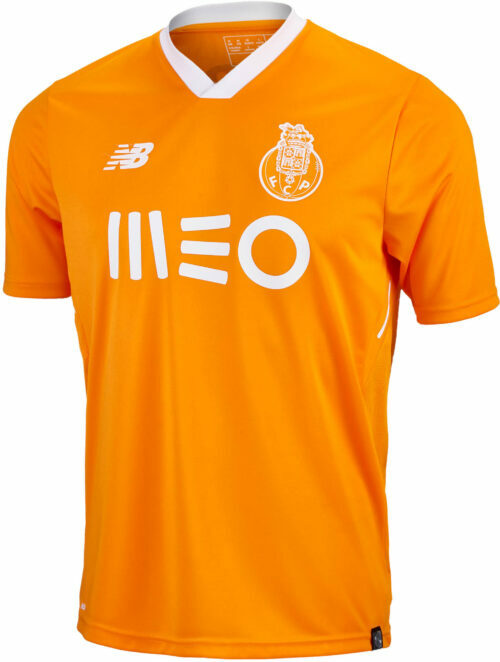 The dragons of Portugal are one of the best sides in world and European soccer! The ‘dragons’ are one of the teams who make football a joy to watch with the way they play the beautiful game alongside the shrewd purity they bring into buys in the transfer market. 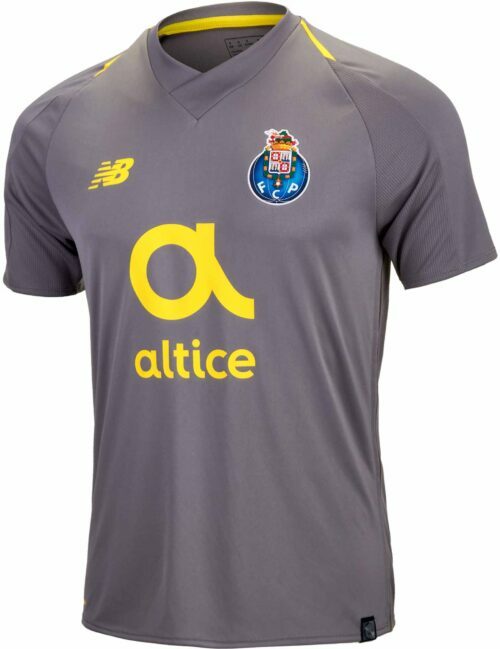 Portistas love their Dragons a lot and now you get the chance to wear the latest and greatest New Balance FC Porto Jerseys! Check them out now!